Porsche Roslyn is proud to offer this loaded one owner 2015 Turbo Cab Black with Black full leather Interior. Fully serviced since day one and now ready for its new owner. 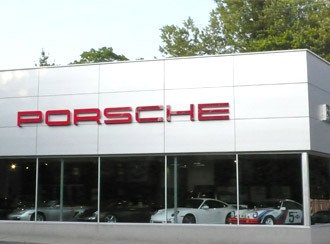 111 point inspection; Porsche Certified (CPO) Warranty which will run until March 18 , 2021 or up to 100,000 miles. The 2yr annual service has been completed including a fresh oil change and new fluids. Max Gross Vehicle Weight: 4,508 Lbs.